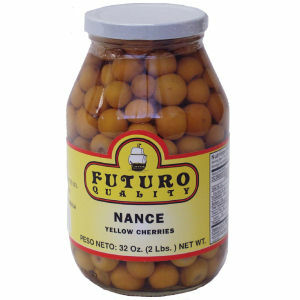 "Nance" are yellow cherries packed in light syrup. This is a product of Guatemala, Central America. A Delicious delicacy appreciated by Central Americans.